Spain should permit Catalonia's former political leaders to return freely home and participate in the upcoming elections, due on 21 December, former president of Finland, international peace mediator and winner of the Nobel Peace Prize Martti Ahtisaari has advised. 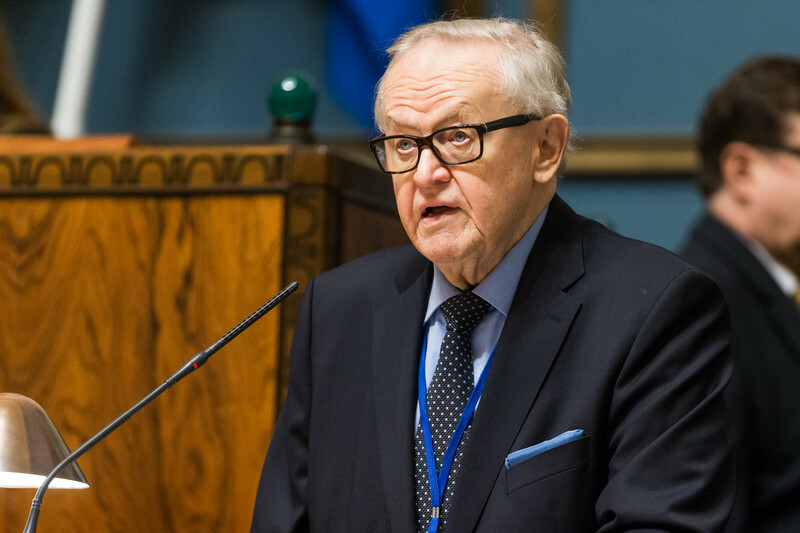 "Now there will be an election, and all of the members of Catalonia's government that now has left the area has to be given the opportunity to take part [in the election] as a candidate," Ahtisaari said in the margins of the Nordic Council in Helsinki on Thursday (2 November). 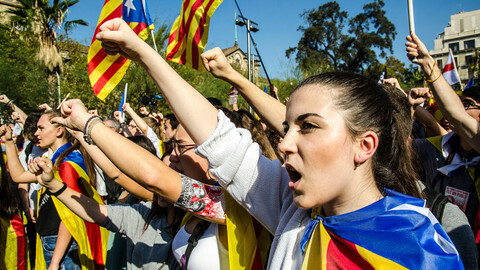 The 80-year old politician, who has mediated conflicts on several continents and over more than three decades (including in Namibia, Kosovo and the Aceh province in Indonesia) blamed the Catalonian side for acting stupidly but also accused Spain of reacting too hard. "It was stupid of them [the Catalans] to gamble like that, because it has caused problems for a lot of others. But, I hope that Spain and Catalonia in some way or another [can sit down together] calmly," he said. "It was unfortunate that they went this way. They could have got support from others, to make it possible for Spain and Catalonia to sit down together." But he also added that "the actions of Spain were too hard." Commenting on the possible imprisoning of the Catalonian leaders, Ahtisaari told EUobserver: "We will have to wait and see if that happens. I also hope that the EU can help its member state." Later on Thursday, Spain's general prosecutor issued a European arrest warrant against Puigdemont and four other former Catalan ministers who are in Brussels. Eight former members of the region's governement, including Puigdemont's former deputy Oriol Junqueras are now being held in custody after an initial hearing with a judge in Madrid. Asked if there should have been mediation, Ahtisaari replied: "Yes. And they should not have had the referendum on independence." "I don't know if it is possible for EU or UN [to mediate], but everyone that wants a peaceful solution - they can have contact with both parties and create trust. We should not let this situation develop for the worse." 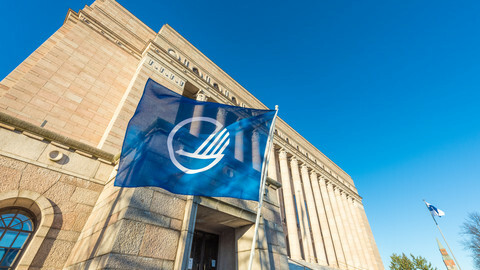 The Nordic countries historically have played an important role in mediating conflicts around the world, but the situation around Catalonia remains a domestic affair to be handled by Spain, the Nordic leaders said in Helsinki, where they held a joint summit with Baltic leaders. The Nordic countries comprise Denmark, Iceland, Finland, Norway and Sweden, the Baltic states are Latvia, Lithuania and Estonia. Speaking on behalf of all the Nordic countries in a joint press conference on Wednesday, Norway's prime minister, Erna Solberg, said it was only for Spain to solve the conflict. "I think all the Nordic countries have the same view, that this is a matter that is up to Spain to solve and it is their responsibility," she said. "We are supporting the territory of Spain as a country, and it is they who will have to find their solutions." 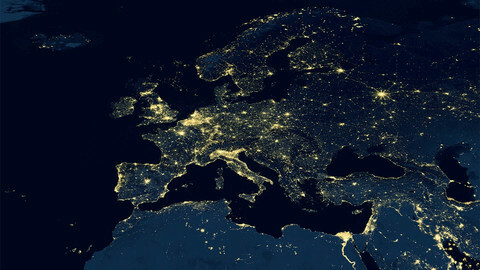 The same message was echoed by the Estonian prime minister, Jueri Ratas, whose country currently holds the EU presidency. "We support Spanish unity. Spain is a democratic country, based on rule of law and I am sure that Spain solves this issue according to its institution and also legislation," Ratas said. Behind the apparent cold shoulder from the Nordic and Baltic leaders lies a deeper fear of their own constitutions not being respected by other countries. 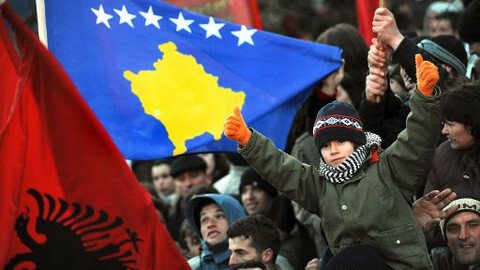 "It is such a big step to take action on something relating to other national countries' constitutions. If you do it once, you also put your own constitution on the line for other countries to tramp on," Maarit Feldt-Ranta, representing Finland's Social Democratic Party in the Nordic Council told EUobserver. "It has been devastating watching the happenings in Catalonia and by 'devastating', I mean, the violence which we saw during the election. It was harsh to see police officers hitting on old woman and they [were] suffering injuries and blood was running - in Europe today," she said. 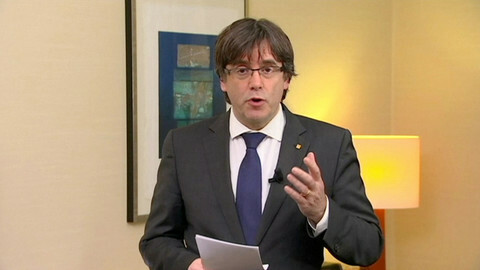 "I hope the Spanish, and Catalonia, can solve this peacefully and by democratic means. But I am not so optimistic in the short term." "There are no easy answers here. The only way is dialogue and democracy. Otherwise there will be conflict after conflict and nobody respects anything anymore," Maarit Feldt-Ranta warned. "If Catalonia was [hypothetically] in the Nordic area it would never have got so far. 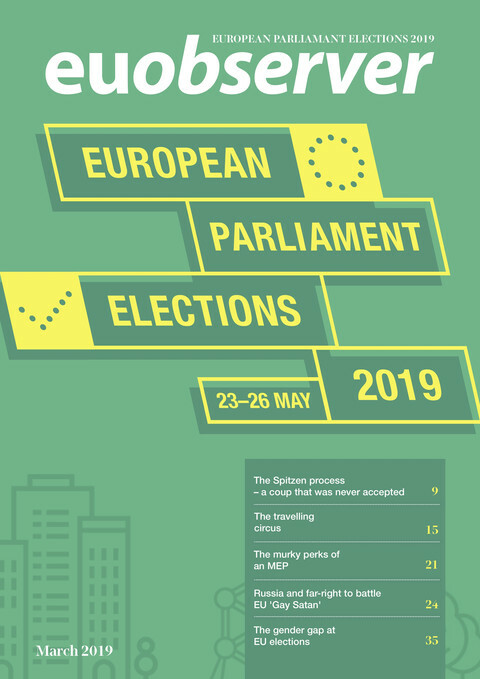 We would have found a compromise a long time ago," Bertel Haarder, a Danish liberal MP, one of Denmark's longest-serving ministers and also a former member of the European Parliament told EUobserver. 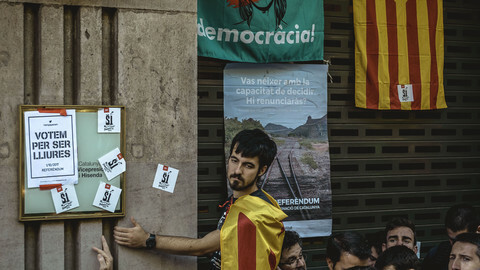 "The compromise is to give Catalonia more self-government," he added. "If Greenland and Faroe Islands want total independence they can have it. Of course then the money we pay to them will stop at some point. 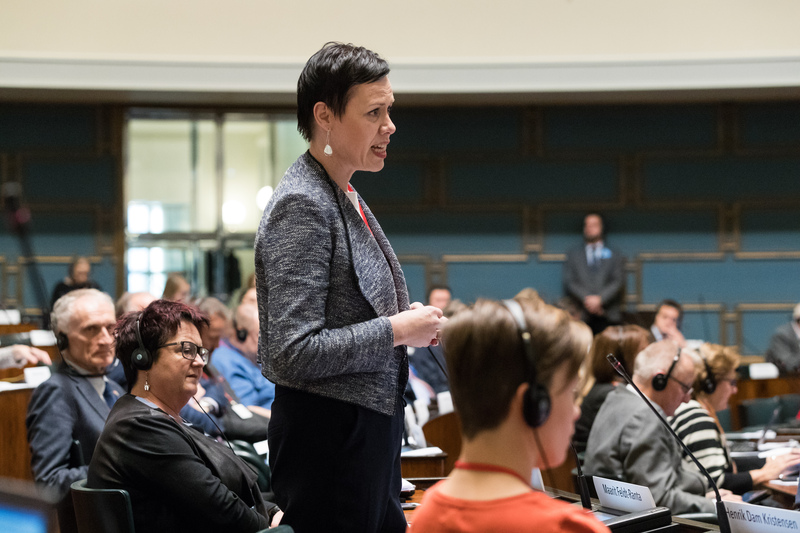 But they can have it – it is all up to themselves," Haarder advised, referring to the decades-long debate over the two autonomous Danish territories. "That is how we should treat each other in modern Europe". "We live in turbulent times so people want to seek comfort," says Norway's new defence minister Frank Bakke-Jensen as Denmark, Sweden, Finland, Norway, Iceland - plus Baltics - meet in Helsinki. The EU should be more active in peace mediation and boost its expertise in that field, former Finnish president and Nobel Peace Prize winner Martti Ahtisaari said on Wednesday, suggesting that setting up a European Institute for Peace could be one way to do this. France and NATO have explicitly welcomed UN diplomat Martti Ahtisaari's roadmap for the future of Kosovo after he unveiled a draft version of the text in Vienna on Friday, but other EU states are keeping quiet while Russia and Serbia want to delay the next round of talks.